Azaleas in Gainesville | Garden Gate Nursery - Gainesville FL better selection. better advice. 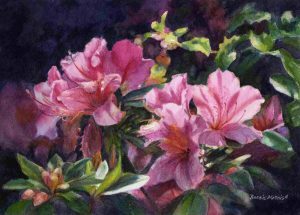 Azaleas are beautiful flowering shrubs that come from the Rhododendron Genus. Most Azaleas provide stunning blooms over the spring months that are sure to bring a surplus of color into any yard or landscape. They are best grown in areas with partial-sun and well-drained acidic soil. 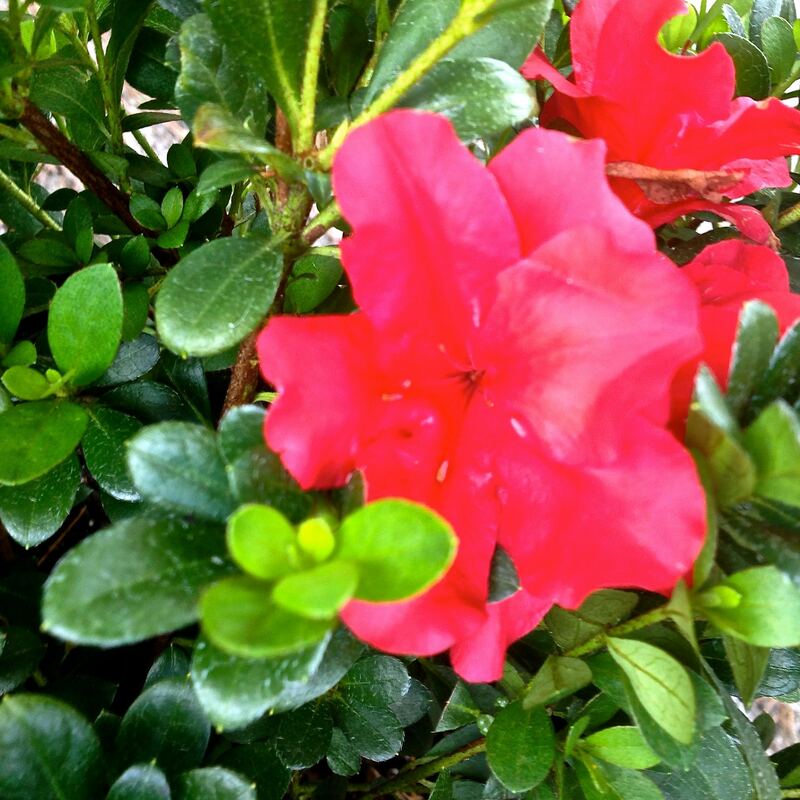 It is important to water azaleas regularly, especially when they are first established. Since their foliage also absorbs water, it is best to water both the leaves and the roots. 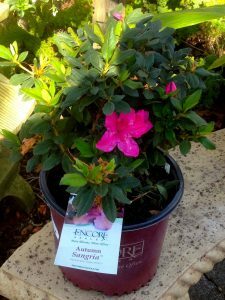 Here at Garden Gate we offer several different types of azaleas including Landscape Varieties, Florida Natives, and the Encore Series. Our branded Encore varieties have been engineered to blooms in Spring, Summer, and Fall! The Encore collection does require a little more sun than traditional azaleas, but make sure they still have some shade to keep from burning in the afternoon sun. 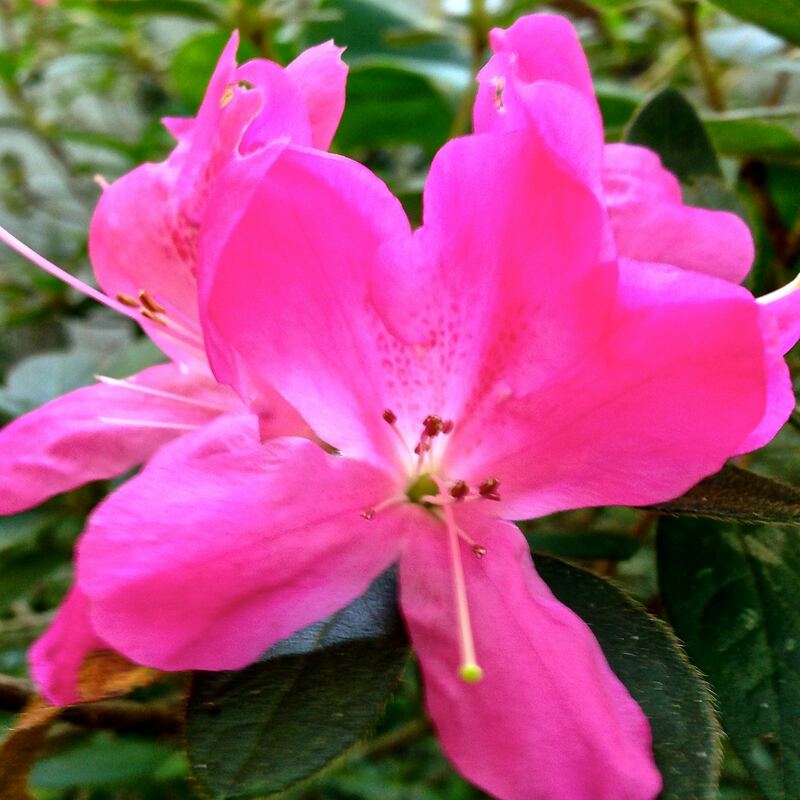 There are also many azaleas that are native to Florida, such as the Florida Flame and Pinxter azalea. These indigenous azaleas are perfectly grown in Florida and can handle the sun and heat that is common to the Sunshine State. Azaleas can provide large areas of color and variety to a garden because of their captivating look. Florida Flame (Native variety), 3G – Yellow. Pink Pinxter/Piedmont (Native variety), 3G – Pink. If you are interested in other Azaleas not listed above, see our complete Azalea Selection. 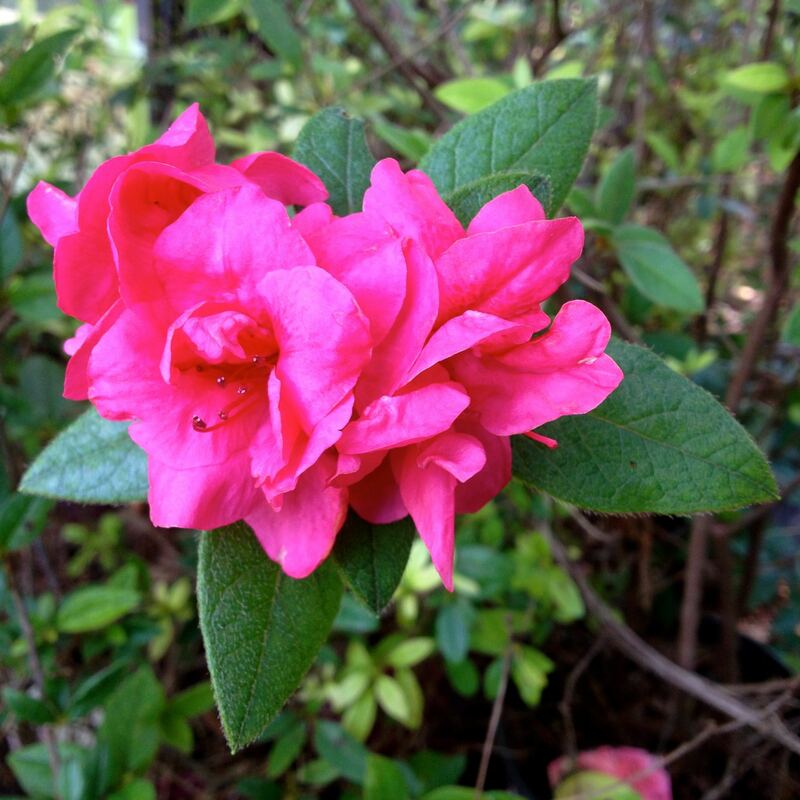 You can make a request for specific azaleas by stoping by our store on 43rd Street or calling (352) 376-4922. If your request is available, we will ship your plant to our store and call you when it is ready for pick-up. Come on by to Garden Gate Nursery and visit our Azalea selection. It is located in front of the store on the Eastern side of the nursery. 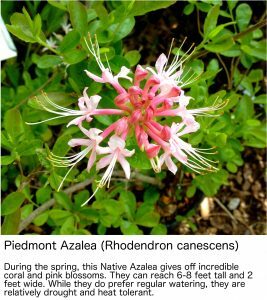 While your here, visit our Native Azalea section as well, which is located in our Natives Section on the Western side of the nursery. Don’t forget to stop by the gift shop to pick up Azalea food!